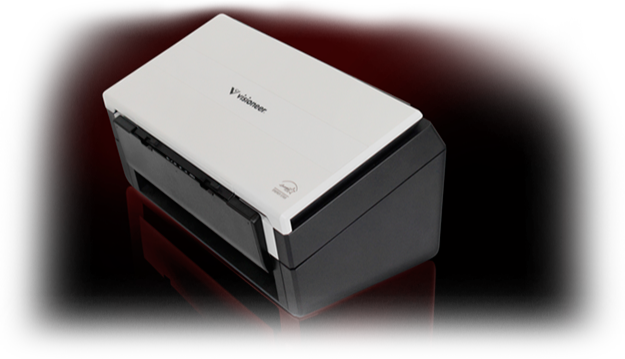 Visioneer provides the most versatile and highest quality scanners to serve today's healthcare and pharmaceutical needs. Our products will scan different media and fit into your HIPAA and FDA regulatory requirements. Whether you are managing tax and invoice documents for a corporation, loan and brokerage statements for a financial institution, Visioneer has a solution for you. The Visioneer Patriot and RoadWarrior scanners are TAA-compliant, ranging from desktop to low-volume production units. Turn your paper into digital information that you can use. Visioneer offers multi-tiered scanning services and solutions for projects of any size. Visioneer offers digital conversion solutions for a wide variety of industries and markets, from the home and small office user to mobile workforce and corporate enterprise.